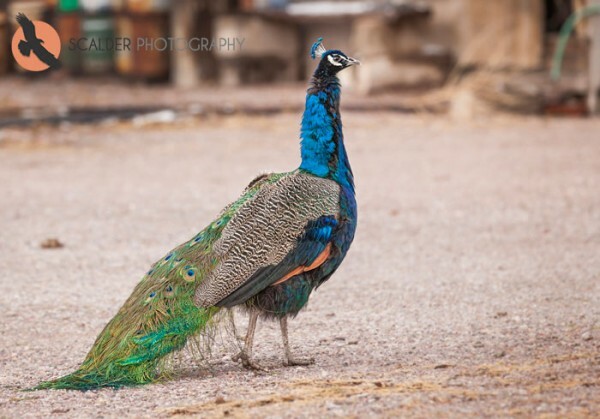 I was driving to Bosque del Apache early one morning last winter in the small town of San Antonio, New Mexico and had to stop to allow this iridescent bird to cross the road. Not what I was expecting to see! This entry was posted on Monday, June 11th, 2012 at 6:44 pm. It is filed under Animals / Wildlife, Collections and tagged with birds, Bosque del Apache, Indian Blue Peacock, New Mexico. You can follow any responses to this entry through the RSS 2.0 feed.